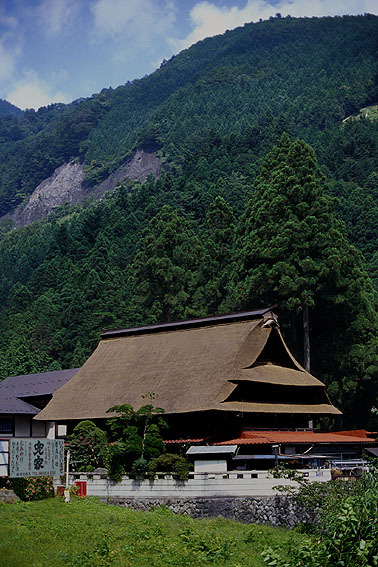 A 250-year-old thatched-roofed house dating back to Kazuma-no Sato’s ancient time, Kabuto basically means a warrior’s helmet. 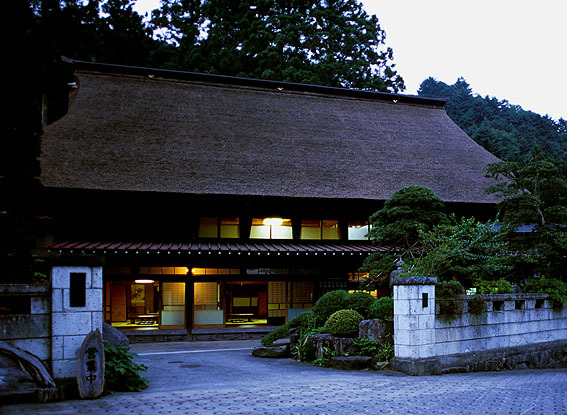 Living in the Kabuto-shaped roof wooden inn would transport you to our predecessor’s wisdom. The place provides cool breeze in summer and cozy warmth in the winter, as constructed for silkworm raise. 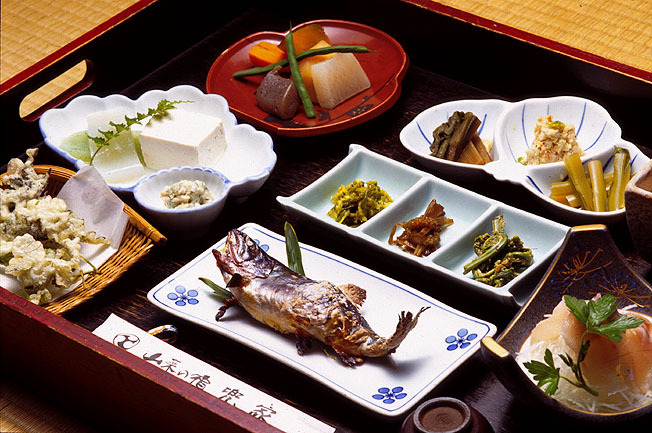 Enjoy the dishes served here, where ingredients such as the fresh mountain herbs and river fishes are paired in harmony. And while enjoying your stay here, enjoy the sound of the nearby streams, melodious tweets of the bird as well as the warmth of the trees. Located in the great nature of Tokyo, it is accessible by public transportation. Take a train to JR Musashi Itsukaichi station and transfer to the Nishi Tokyo Bus (Bus五里１０t) towards Kazuma (51 stops). Alight at Kazuma bus stop (the last stop) and walk for 10 minutes.